Rathausmarkt (City Hall Plaza), Hamburg, Germany – 21 December 2010. 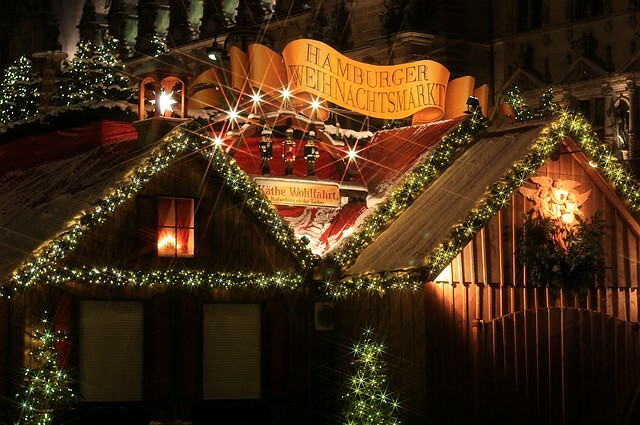 Just two days before closing and four days before Christmas, the Christmas market in central Hamburg at Rathausmarkt (City Hall Square) was in full swing, with lights, decorations, Glühwein, food, and above all, people of all ages. For me, I passed on the Glühwein (for once! ), and took my time instead to make a few frames around the market. Thanks to Holger Mette for the idea of embedding a Gmap. 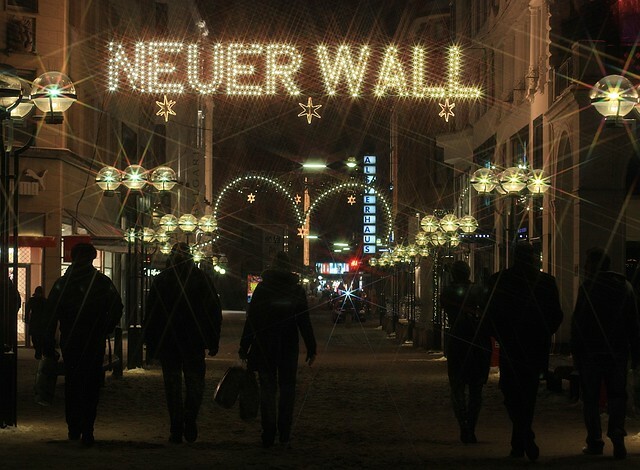 I made the photos above in Hamburg on 21 December 2010. This post is published originally on Fotoeins Fotopress (fotoeins.com).